Phone spam and scams are on the rise, with no signs of stopping. 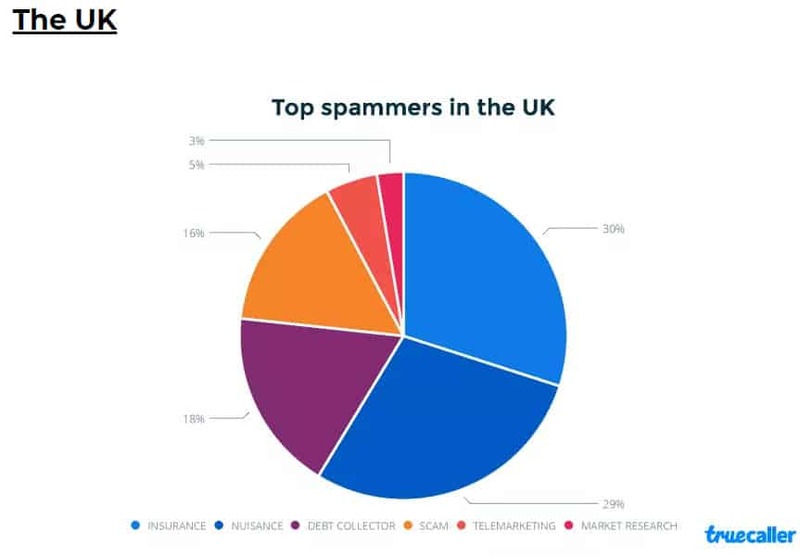 Between 2017 and 2019, spam calls rose exponentially in some categories, while consumers in many countries now receive dozens of spam calls each month. Here are the top statistics which reflect the growing, troubling trend with phone spam and scams. Phone spam is a major problem. So big, in fact, that Americans are collectively fending off over 4 billion spam calls per month. Some researchers suggest that phone spam will make up nearly half of all phone calls in the US by 2019, highlighting just how big of a problem we have on our hands in the States. I’ve also written about this issue with eye-opening data visualizations that highlight how the problem is plaguing my own phone. My situation is likely reflective of what many American, Canadian, and UK residents are also experiencing, given the phone spam problem extends beyond just the US and beyond just one man. The problem has grown so large, in fact, that it’s created an entire (and lucrative) market for apps (like Truecaller and Robokiller) that filter out spam calls. Tech companies and governments alike are investing massive amounts of time and resources into solving the problem. 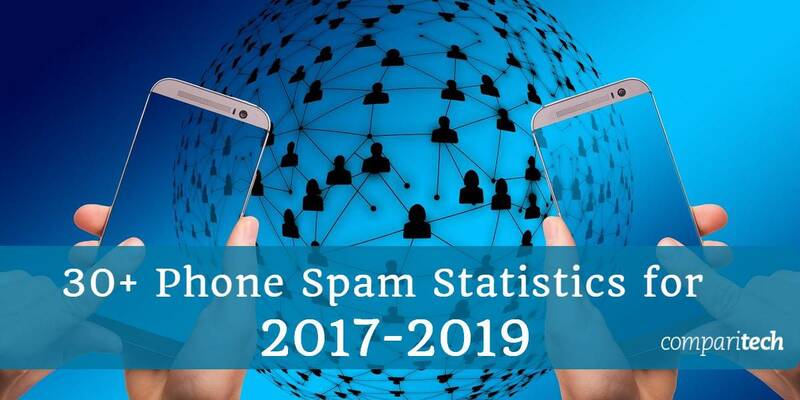 With phone spam receiving increasing amounts of scrutiny, it should come as no surprise that there are key phone spam statistics that highlight the growing problem. Phone spam is an international nuisance that represents just how advanced cybercriminals have become at using telecommunications technology to their own advantage. The significant growth rate of mobile-based phone spam and phone number spoofing also reflects the difficulties governments, telecommunications companies, tech companies, and consumers are all having when it comes to responding to the threat. The following statistics provide a clear picture of how extensive phone spam is worldwide, and just how much damage and frustration this issue is causing.